© Laya Samadian. All rights reserved. This photo is taken by me in the countryside. Owing to the fact that the color of this pink flower differed from the color of its background area in the photo, I decided to splash the colors in the photo and made the background are black. Then I asked myself, “HOW WOULD IT BE LIKE IF THE world was only in one color?” As a matter of fact, I would like to utter that, there are a lot of people living in this world with different characteristics and simply better to say with different COLORS. Each color exemplifies the character of a person, thus the human beings are revealed with the special color they own. 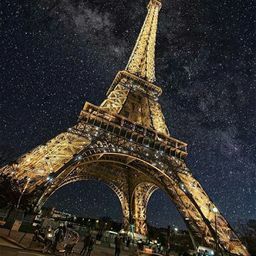 The thing is that some of the colors are the ones we like, while some other might be the ones that we may not really tolerate, however, when colors are matched together, they end up creating a beautiful picture that is liked by everyone. 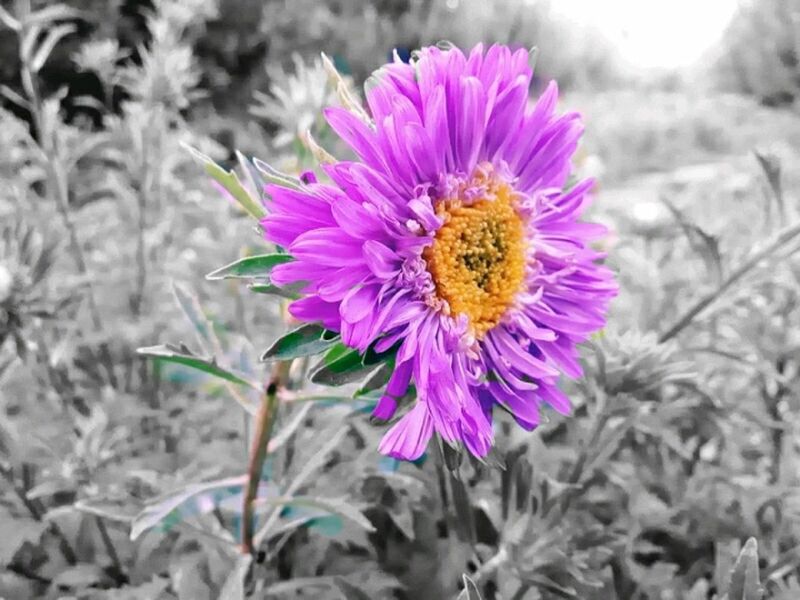 Therefore, even though I made the background of my photo black, I left the flower pink, to illustrate the fact that if the world was only in one particular color, it would be unpleasant and boring, but when other colors are added, it would exemplify a pleasant and beautiful life picture. Date Uploaded: April 17, 2018, 3:38 a.m.